Home/Bankruptcy/Can A Self-Employed Individual File For Bankruptcy? 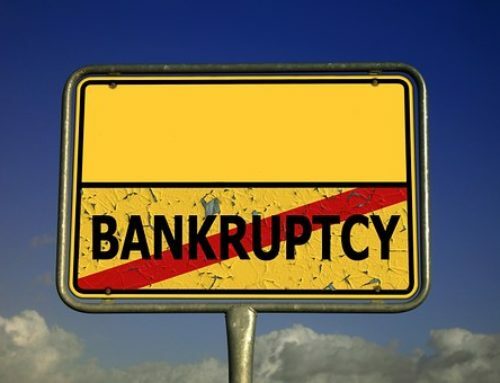 Yes, you may file a Chapter 7 or Chapter 13 bankruptcy as long as you can establish and prove your average income for the six months prior to filing your case. If you are self-employed or an independent contractor looking into filing Chapter 7 or Chapter 13 bankruptcy, you need to verify your income. While it is a requirement for all bankruptcy filers to report and document their income, this can be tricky for the self-employed. So, how do you go about verifying your income? What is the Purpose of Income Verification in a Chapter 7 or Chapter 13 Bankruptcy Filing? Reporting and documenting your average income for the six months before filing your Chapter 7 or Chapter 13 bankruptcy case is required of all bankruptcy filers. Income verification will enable the bankruptcy court to decide if you are eligible for either type of bankruptcy. 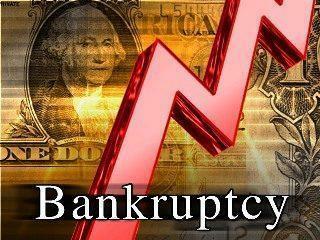 Income details are required when you undergo the “means test”, should you file for Chapter 7 bankruptcy. On the other hand, for Chapter 13 bankruptcy, your income is a major factor in crafting your repayment plan, a document that shows how you will pay back your creditors. 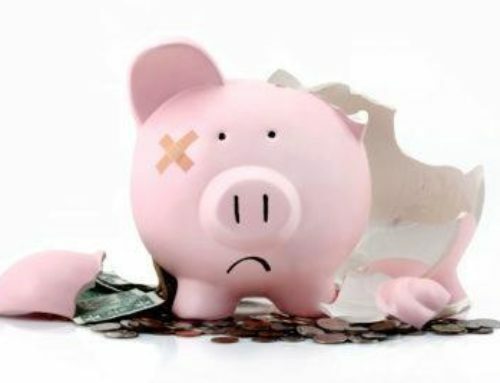 Your bankruptcy lawyer in Seattle will be able to help you understand the nuances of both Chapter 7 and Chapter 13 bankruptcies and provide you professional legal advice on which one is applicable to you. How WIll I Go About Verifying My Income As A Self-Employed Individual? Determining your average monthly income is a challenge to anyone whose income is not fixed and is dependent on the number of projects one comes across as a self-employed individual or as an independent contractor. The cash flow can be irregular, oftentimes, undocumented, unless you track job orders and send out invoices to your clients. It is even riskier if you are unsure if you filed everything correctly because it may result in dismissal of your bankruptcy case. 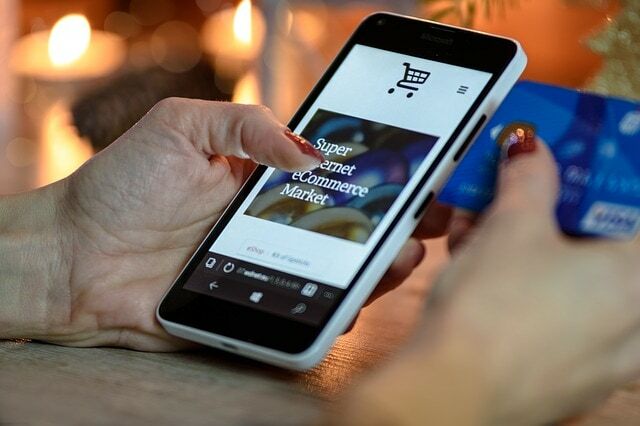 All filers of bankruptcy should be sure of the financial information that they declare because there have been instances of bankruptcy cases being dismissed because of miscalculations or unintentionally declaring incorrect figures in the documents. 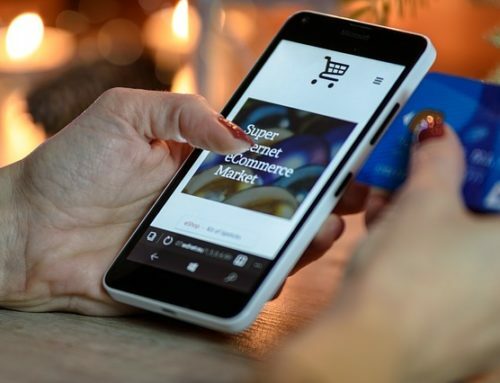 For this reason, tracking and documenting your income as early as now is critical, especially if, due to unforeseen events, you may need to file for bankruptcy. Working with a Seattle bankruptcy lawyer at the onset may prevent the risk of making mistakes in the bankruptcy filing process. What are the Means to Monitor My Income? You only need basic accounting or bookkeeping skills to keep track of your income. Balancing a spreadsheet where you list down your income and expenses or creating profit and loss statements is already a good start. However, bear in mind that this DIY documents might be questioned by the bankruptcy court because is there is no third party involved to provide the checks and balances. It will help if you hired a bookkeeper or accountant to do it for you. Otherwise, you must be able to come up with enough documentation to back up your declaration. Talk to a Seattle bankruptcy lawyer to make sure you are on the right track and prevent the risk of dismissal of your bankruptcy case. Are There Specific Documents That Can Support My Income Declaration? ✓Bank statements. These are very useful because all deposits, whether cash or check are recorded by your bank. You may also obtain copies of the checks from your bank. Alternatively, if you have online banking access, you can actually print them from your computer. ✓Signed statements. Always get a signed statement from your clients as proof of the cash payments you received from them. You may deposit the cash to your bank account and attach the signed statement to your bank statement. ✓Tax returns. Your tax return is good documentation of your income, that is if your tax return covers the time period six months prior to your bankruptcy. ✓Invoices and Contracts: The contracts you signed off with your clients prior to procuring your services or the invoices you sent out to them are useful to verify your income. 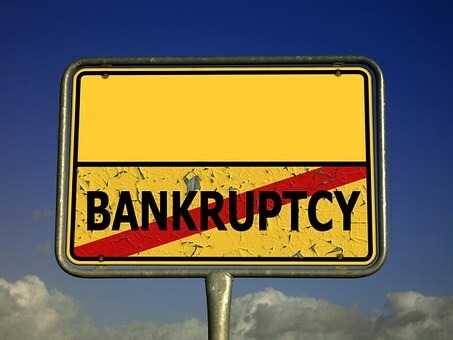 If you did not issue invoices, start sending them out if you are looking into filing bankruptcy. If you or any self-employed individual you know is considering bankruptcy, it is in your best interest to talk to an experienced bankruptcy lawyer in Seattle. 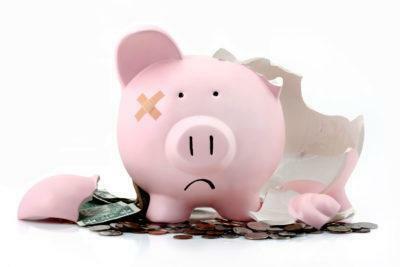 Our bankruptcy lawyers at Northwest Debt Relief Law Firm will help you be better prepared for the bankruptcy process. Our empathic bankruptcy lawyers will help you through the journey of reclaiming your financial freedom. Call us now for a free case evaluation.